Amazon Bose Home Speaker 500 Quiz Answers – 30th March, Amazon has again come up with a new offer. 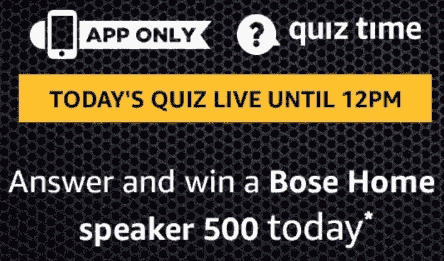 Now Amazon is offering Bose Home Speaker 500 in today Quiztime. This quiz is valid only for today. So hurry up and play this quiz. 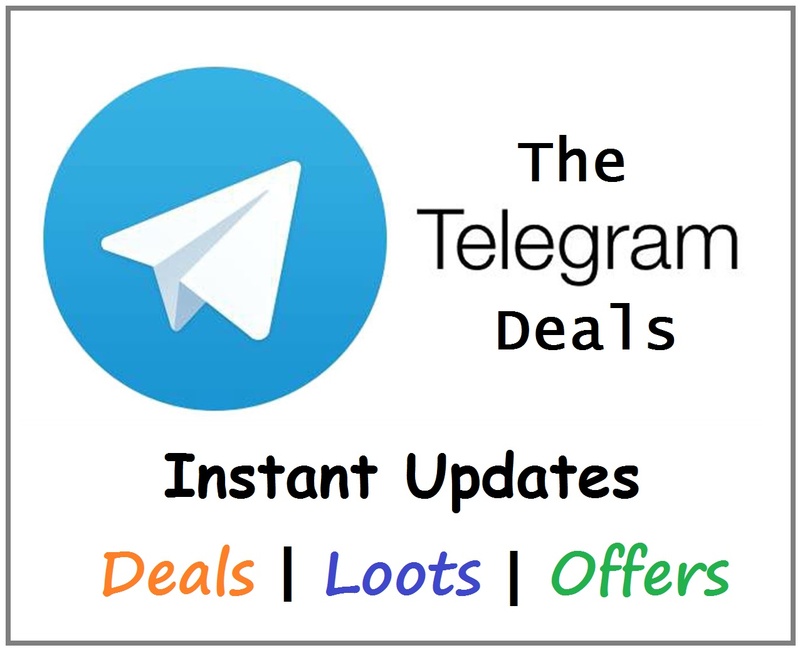 Offer is applicable from 30th March 2019 8:00 Am to 30th March 2019 11:59 Pm. 2) An atom is made of 3 subatomic particles – a proton, a neutron, and an electron. A proton carries a positive charger and a neutron carries a negative charge. True or False? 4) The book ‘Big Egos, Small Men’ is written by a former law minister of India. Who is it?